The Stranger Side of Stamford | What's on the Menu? It’s Halloween time and of course thoughts lead to ghosts, goblins and things that go bump in the night, right?? Well, Stamford has its share of legendary stories and in the spirit of the season, would like to share a few with you now. 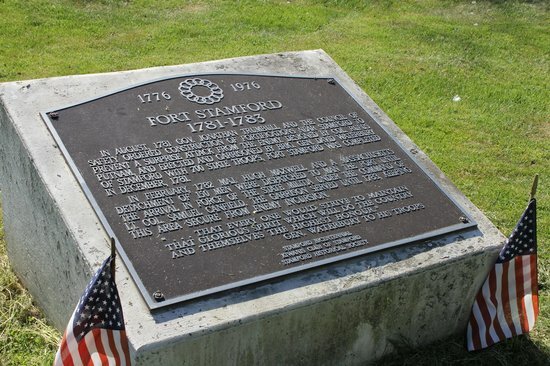 From its origins of its original Native American name ‘Rippowam’ and the settling of the town in 1641, (the name was changed to ‘Stamford’ in 1642), to our current city whose landscape is ever-changing with the tearing down of the old to make way for the new, Stamford has quite a colorful history. 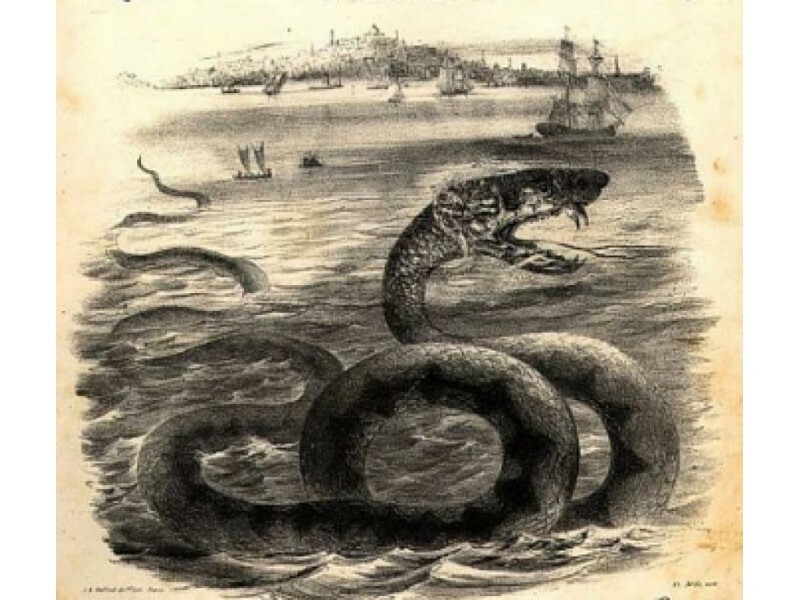 So I decided to do a bit of research on some of the more unusual stories of Stamford that you may or may not be aware of. As a lover of the strange and paranormal, Stamford did not disappoint. Not that it ever does in this realm! 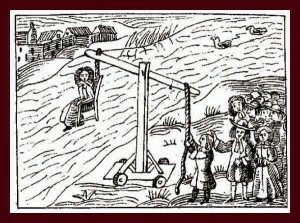 Witch Trials: Salem, Massachusetts wasn’t the only place to have Witch Trials! In fact, Connecticut had witch trials going back as far as 1647. And while Salem put 19 to death for incorrectly being found guilty of practicing witchcraft, the Connecticut trials of 1662—ten were accused but only four were tried, convicted and tragically executed. So what is the Stamford connection?? Stamford resident Elizabeth Clawson was one of two to be accused in 1692 (same year as the famous Salem Trials). She and fellow accused ‘witch’ Mercy Disborough were tried in (then spelled) Fayrefeild and tested to see if they were in fact witches. The test was brutal. You may have heard of ‘dunking’, but this is what is involved…they bound the right hand to the left foot and the left hand to the right foot and then thrown into water to see if they would float. If one floated, they were considered guilty but if they sank (and by the way, drowned) they were innocent. Either way, it was basically a death sentence. However, even after the ‘test’ and after testimony given during her trial, she was found to be “A woman of Pease (peace)”. 76 Stamford residents and elected officials signed and turned in a petition on June 4, 1692 standing by her good character and hoping to spare her life. She was in fact found NOT GUILTY and returned to Stamford where she lived until her death in 1714 at the age of 83. So just when you thought you knew your city, along I come and shed some light on just a few of the many stories of Stamford. I’m a big believer in the two phrases: “Stop and Look Around” and “Learn Where You Live” and if you follow WOTM on Instagram, you know this to be true. Take a little time here and there to read up on Stamford and find out its history. To maybe find out why your street or favorite park has that particular name or to look up and see if the part of the city you live in now always looked like that. Or take a walk! You may see your neighborhood in a whole new way. You may find a forgotten cemetery that may have one of Stamford’s founding families in it. (But please, be respectful on your visits. I can’t stress that enough.) Or you may find a house on your street that you didn’t realize is from the 1800’s. We are fortunate enough to be in that kind of a city that every corner has some historical value to it. And before it all gets torn down, moved or built over…take it in while you can. Sure, you may come up with a ghost story or two in the process, but isn’t that part of the fun? And at Halloween time…there is NOTHING wrong with that! Now go forth and as always, Keep it Local Stamford!!! By, Christie Cartolano for What’s on the Menu? Previous PostWOTM Hits the 2015 Greenwich Wine & Food Festival!Next PostThinking of Gift Giving? How About Giving Back? Pingback: Digging Up a Bit of Stamford History! | What's on the Menu? 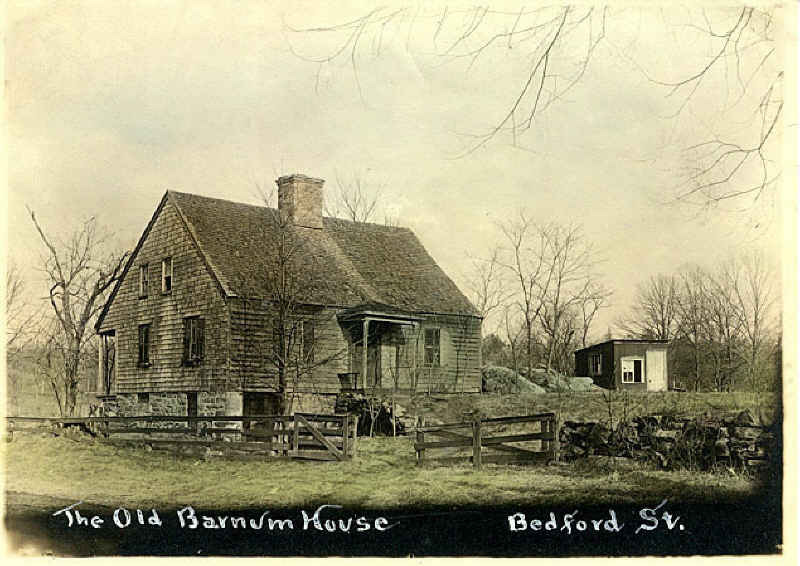 Pingback: Unearthing the Mysteries at the Hoyt-Barnum House | What's on the Menu? Pingback: Let’s Get Spooky Stamford! | What's on the Menu? Pingback: Twisted Tales of Stamford | What's on the Menu?